Lately I’ve been feeling kind of…dumpy. It seems like my hair is in a ponytail 6 days a week and I’ve worn sweatpants all day more often than I care to admit. It got so bad that last Friday I painted my fingernails, which may not seem like a big deal to most of you, but I rarely do it and probably haven’t at all since we had kids! 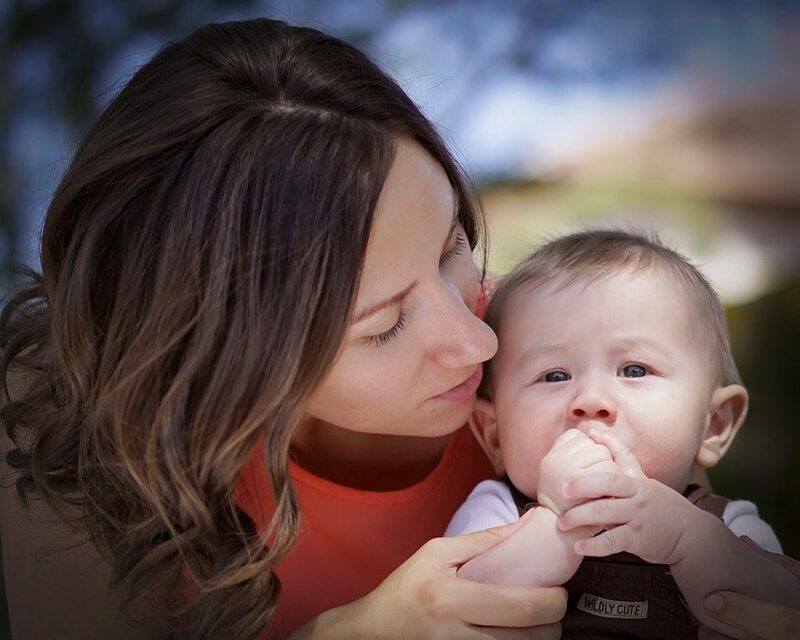 Thankfully, the fashion and beauty inspiration on Pinterest abounds, and while there are plenty of breathtakingly beautiful outfits and hairstyles that aren’t really realistic for a busy homeschooling, working mom, there are plenty that are attainable even for me. 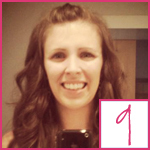 My favorite new hairstyle is these overnight no-heat curls (#9). A couple of weeks ago, I shared this picture on Facebook of me at the end of a long, busy day to show what a simple but fun hair style these curls are for busy days, and a couple people asked if I could share more easy hairstyles for moms. I often wear a low messy bun when my hair refuses to do anything else, and these tiny twisted buns are a fun alternative to the same ol’, same ol. With just a few twists and a few bobby pins, you’re ready to go with a hairstyle that doesn’t look like you just rolled out of bed! 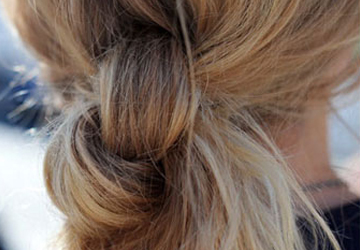 At It’s the Small Things, Kate has tons of amazing hair tutorials, and this one is no exception. This half french twist is a serious upgrade from the standard half ponytail but without a lot of extra work! To be honest, I’ve only recently mastered a regular french braid, which is my 5-year-old’s current favorite style, so I was pretty intimidated by the fishtail braid. However, Maegan’s step-by-step video really does show how simple this braid is, and I think it’s a great alternative for me or my girls! 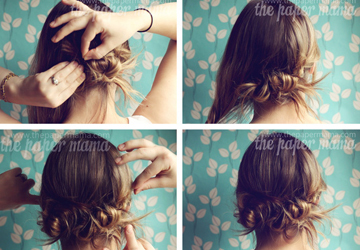 This double knot is such a fun alternative to a traditional ponytail. I imagine having someone to help you would make it quicky and easy, but I think you could do this fairly easily yourself if you take your time and practice! There’s nothing more frustrating to me than those days when my hair just won’t cooperate with anything I try, and these hair wraps are the perfect solution for those days. Rather than looking frumpy and old-fashioned, they’re chic and stylish, and no one will ever need to know that it was your fallback style for a bad hair day! 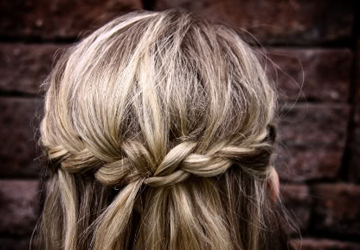 A cross between a french braid and half ponytail, this braided crown is a sweet hairstyle that just takes minutes, but looks like you’ve spent much longer! 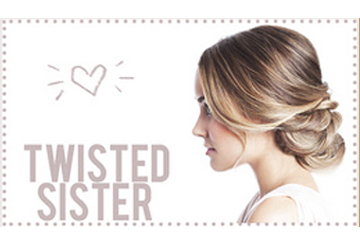 Or for fancier occasions, try this twisted updo from Kristen at The Beauty Department. 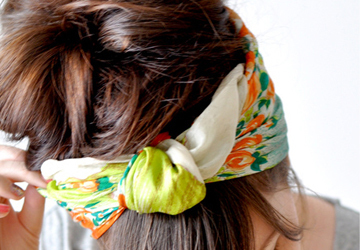 The addition of double headbands to this style make it more than just a messy bun. 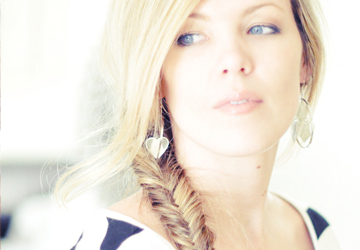 And okay, I know it’s from Seventeen magazine, but I think it’s the perfect hairstyle for busy moms as well! 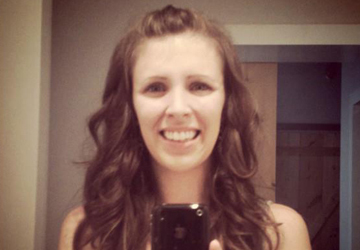 Finally, these no-heat curls are amazing. 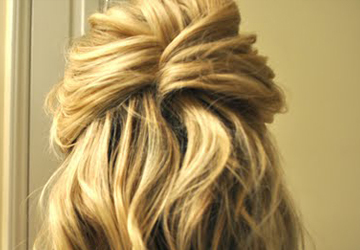 Simply wrap your hair the night before, sleep with it in, spend 5 minutes on it in the morning and you’re ready to go! Be sure to watch the original video, linked below, to see how to get these curls. It really is so easy!